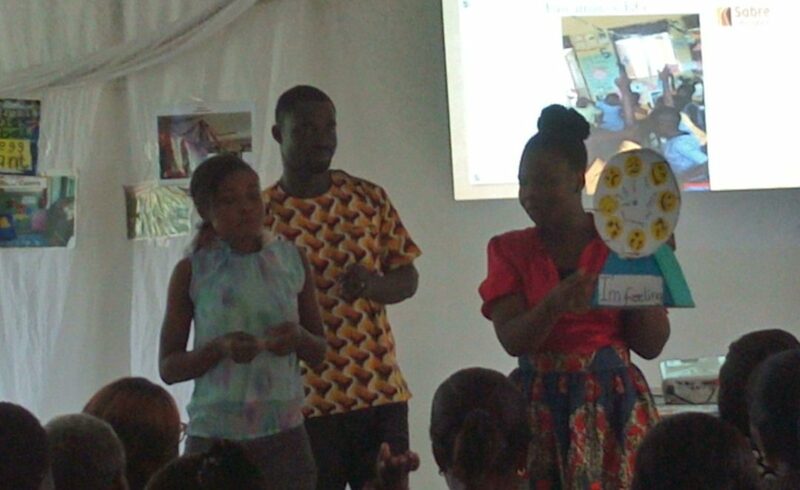 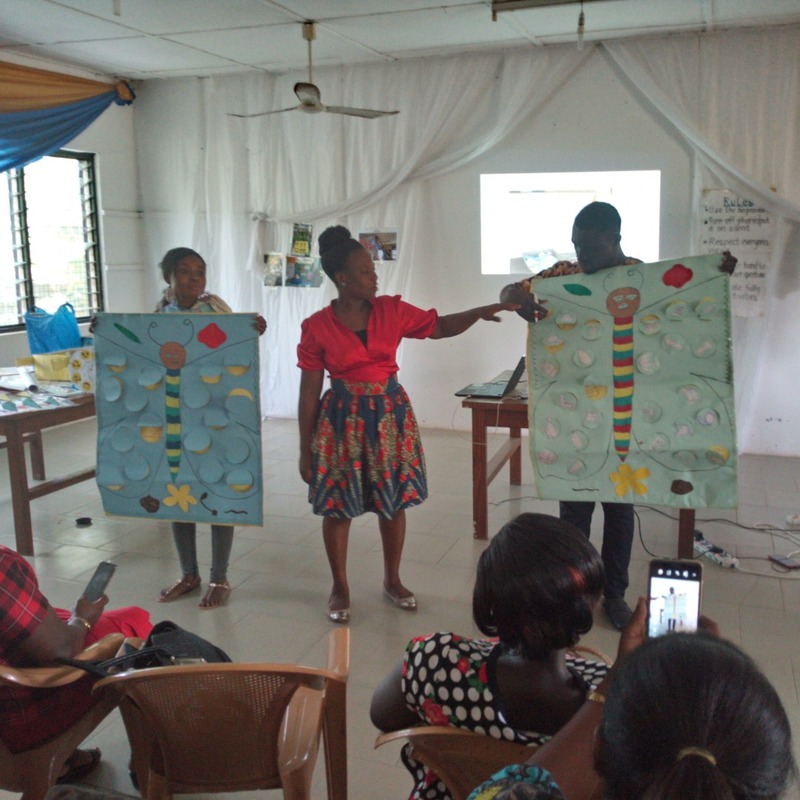 Check out the amazing ideas from teachers on our Fast-track Transformational Teacher Training project as they bring their innovative best practices from their classroom for others to learn from. 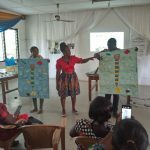 The Best Practice Forum provides an opportunity for teachers to share ideas on best practices in their classroom and school as a whole to aid learning, so that other teachers can take these ideas to try in their own classroom. 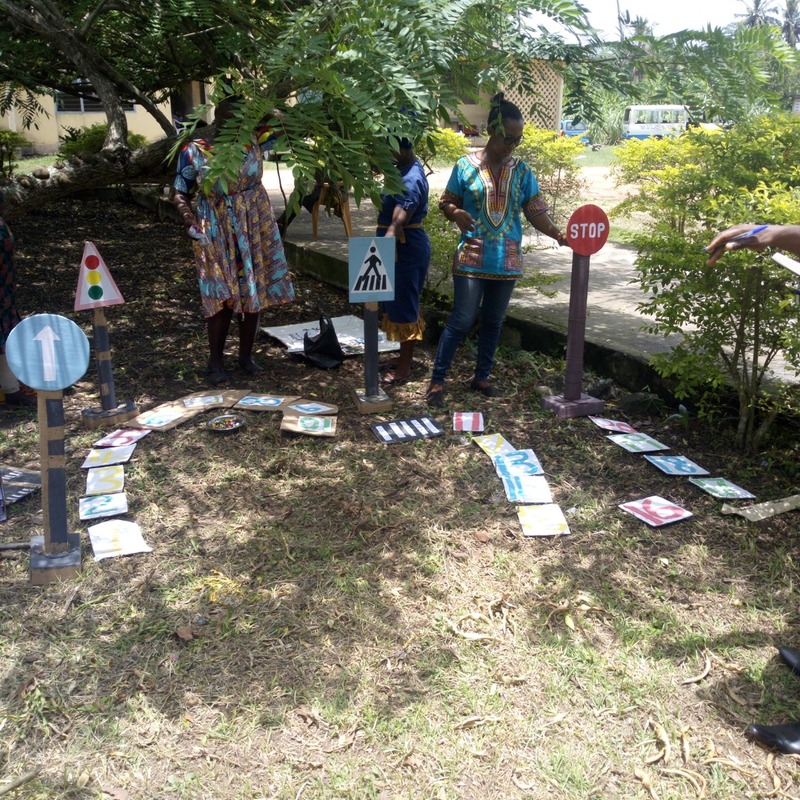 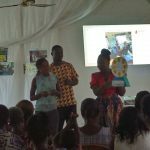 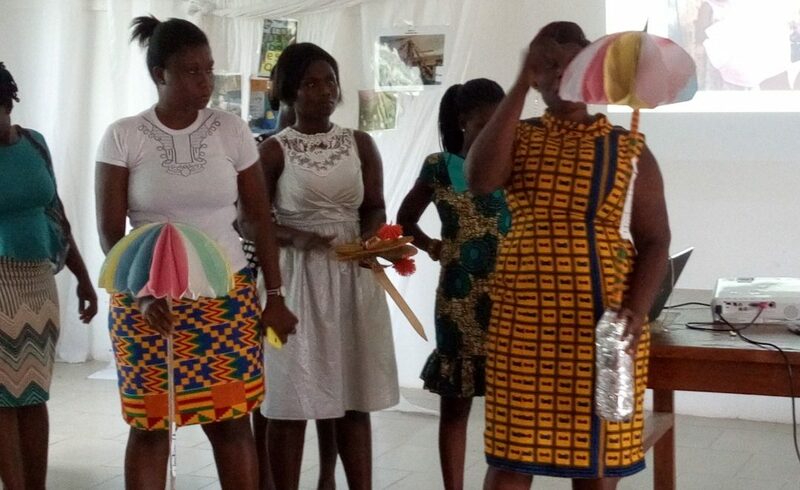 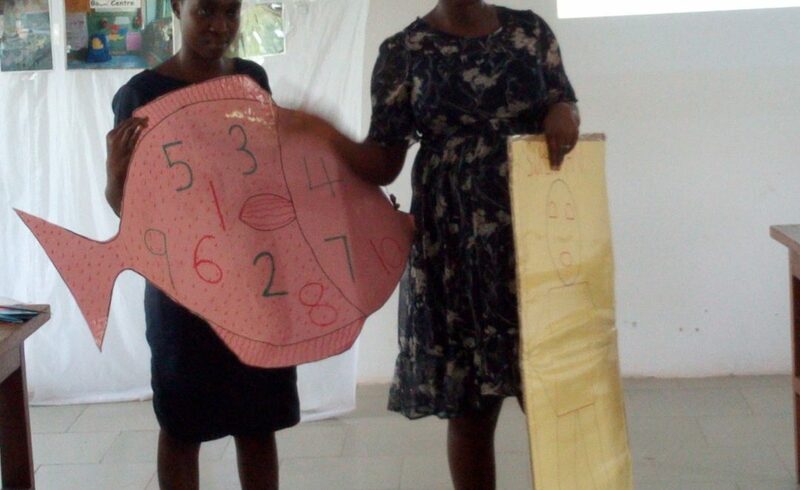 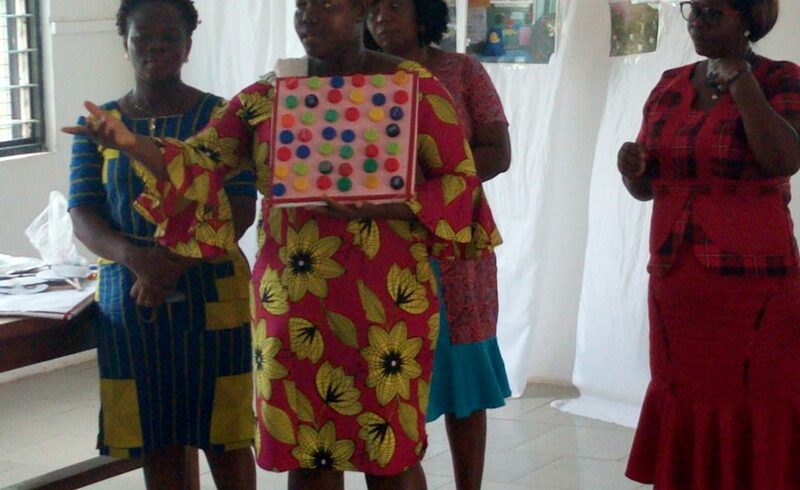 Ghana Education Service officers and head teachers were also at the forum to observe how well the teachers are doing with implementing their learning and the great teaching and learning materials they have created to help bring the active and play based pedagogy to life. 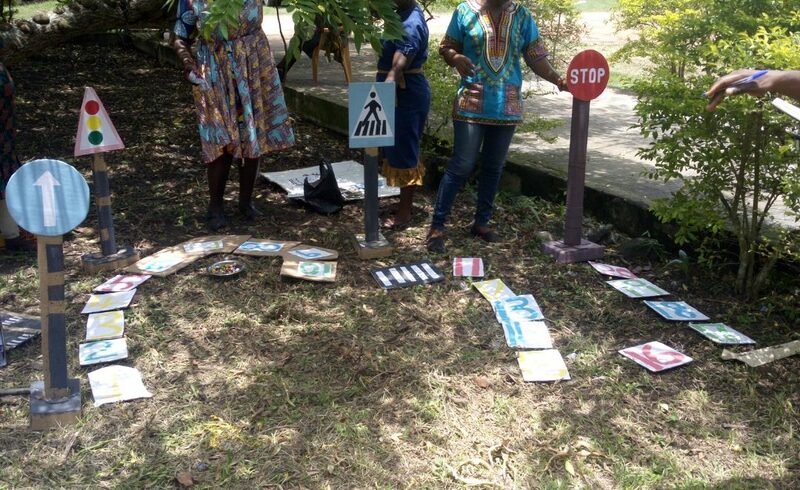 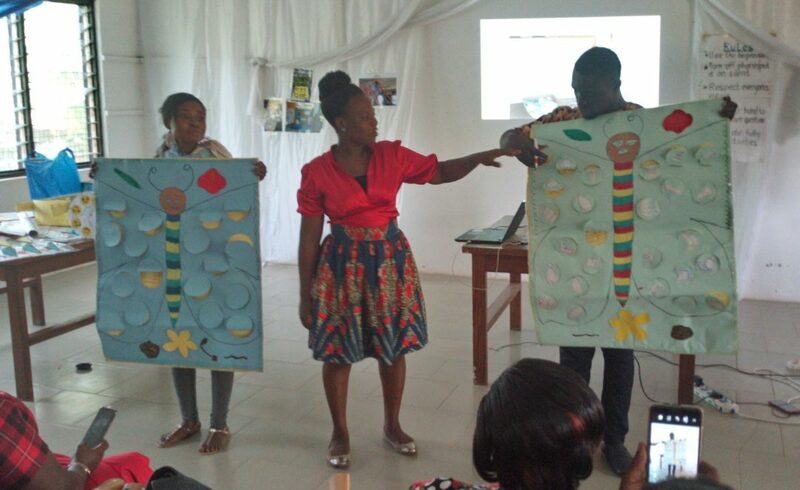 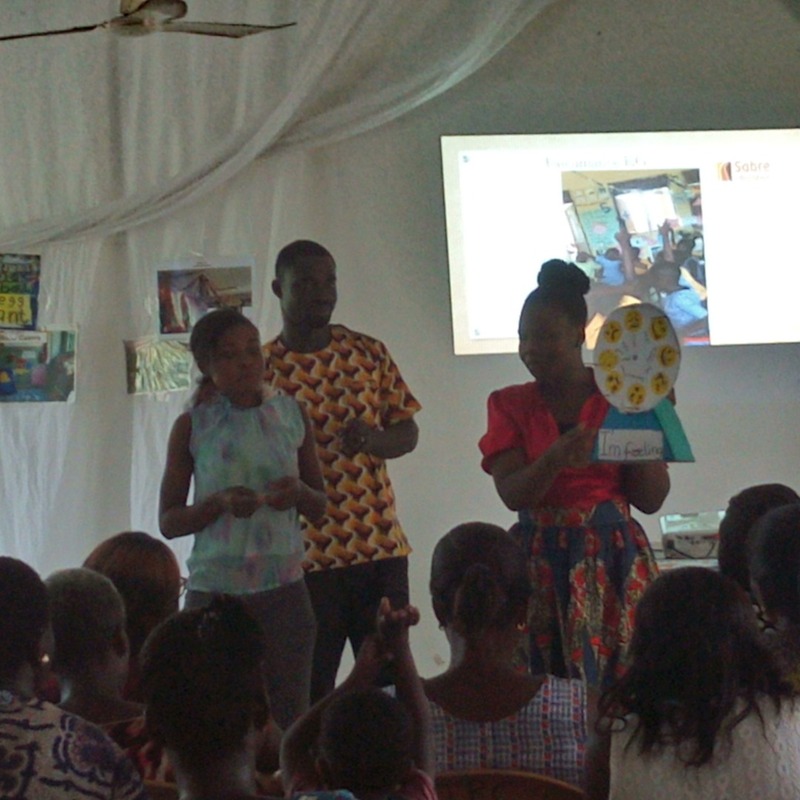 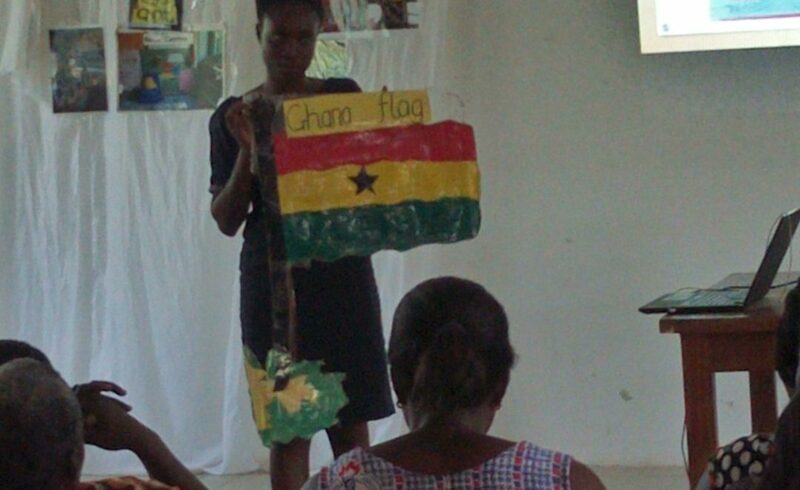 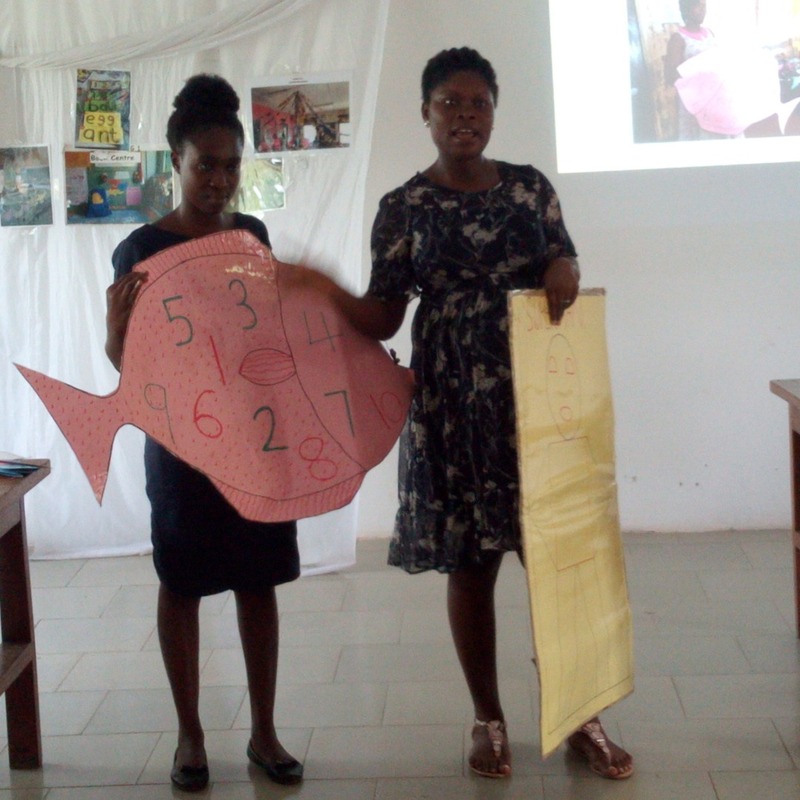 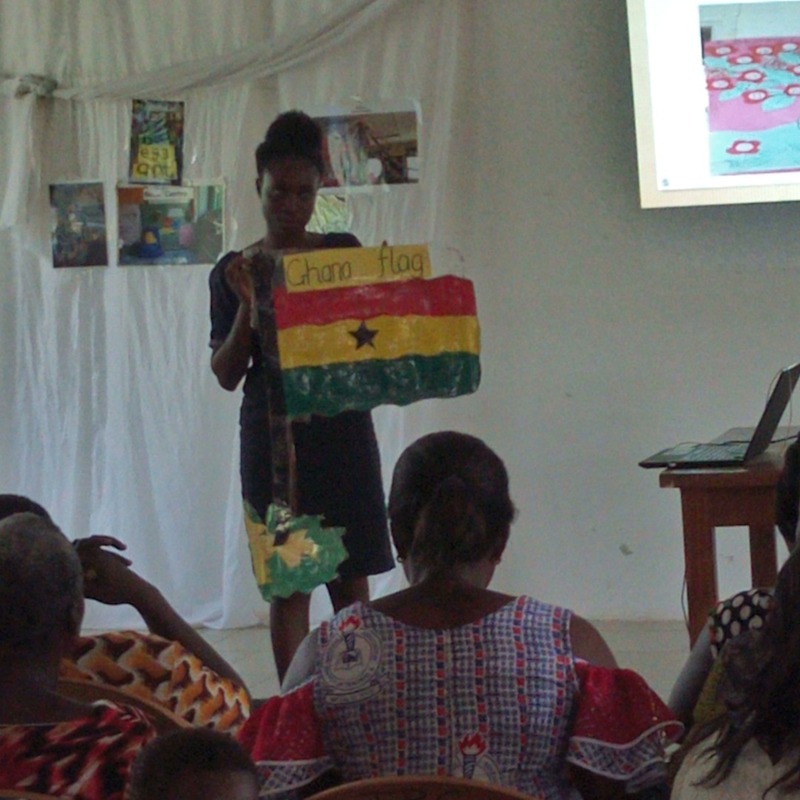 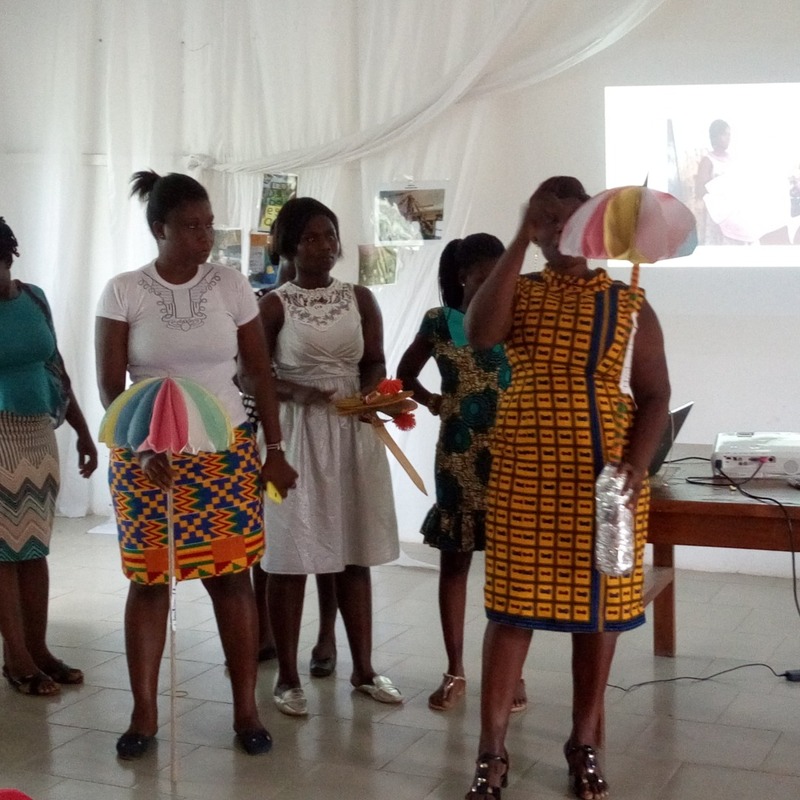 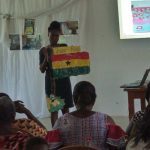 The Ghana Education Service Officers and head teachers were very impressed with how the teachers are using some of these ideas to make a very good impact on the children they teach and the school as a whole. 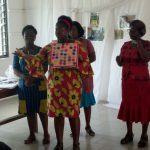 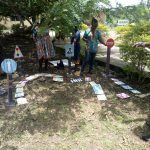 Ayekoo (Well done) to all the teachers! 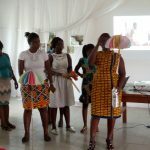 Here are some pictures from the forum.